Lightweight suits should be worn. Mon-Fri 0800-1700 April-October; 0730-1630 October-April. Government office hours: 0730-1630 all year round. Diamond mining, tourism, financial services and livestock farming are key foreign exchange earners. Botswana is economically connected to South Africa and is a member of the Southern African Customs Union (SACU). It also hosts the Southern African Development Conference, which is the principal mechanism for economic co-operation. 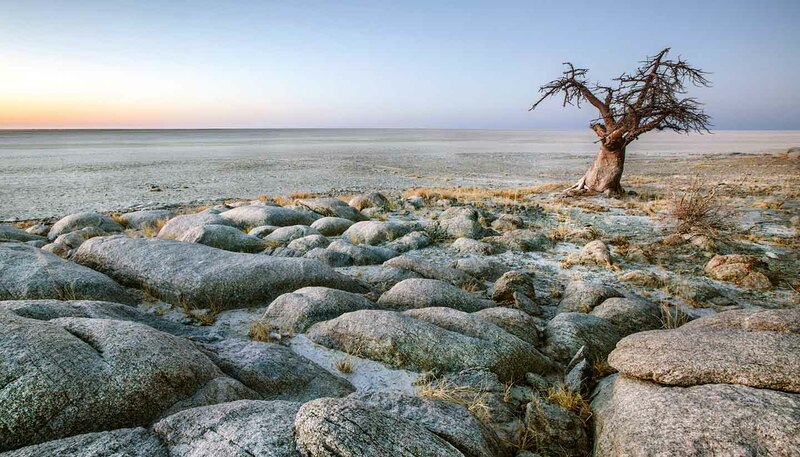 Prudent management and the successful development of new mineral resources have afforded Botswana consistent economic growth at a rate of around 5% in recent years. The country has been seeking to reduce its economic dependence on diamonds and agricultural products, both of which are vulnerable to price fluctuations, and to increase its focus on high-revenue investment services and upmarket safari tourism. Unemployment is officially around 20%, but many citizens support themselves through subsistence agriculture. The HIV/AIDS epidemic, which is extremely serious in Botswana and mainly afflicts the productive, young and middle-aged population, is starting to have a negative effect on the economy. Diamonds, copper, nickel, beef and textiles. Food, machinery, electrical goods, vehicles and fuel. European Free Trade Association (EFTA); fellow members of the Southern African Customs Union (SACU). There are very few public phone boxes. Roaming agreements exist with international mobile phone companies. Coverage is average. Available in large cities and resorts. There are claims that there are government limits on ability to broadcast freely but, overall, Botswana welcomes public debate and freedom of expression, as its constitution dictates. State-run television did not appear until 2000 and radio still has more dominance as a medium. Printed media are mostly limited to major cities and towns. There are post offices in all towns and the larger villages. Airmail service to Europe takes from one to three weeks. Mon-Fri 0815-1245 and 1400-1600; Sat 0800-1100.